The Echo Team is a group of uniquely talented individuals in different areas striving to accomplish a common creative goal. That goal is to be a One-Stop solution for music creation and all related areas from its origin, development, sales, promotion, marketing and final delivery. An expert network of professional and efficient answers at the service of today’s demanding entertainment world. Quality and commitment above anything else. In other words we hear what others don’t! We create the hits that others won’t! Under the leadership of a multiple grammy-award winner and 18-year platinum expert in the music industry, our collective counts with the most in-depth understanding of every detail and demand needed to make a difference and be successful in today’s entertainment and music market. From consulting on creative and production processes and options; to hands-on start to finish creation, production and delivery of a product our members constantly commit themselves to the success of our clients. ​Dana has always lived in the creative and business worlds. An accomplished photographic and graphic artists, his work is licensed internationally. Dana is also a bass player and songwriter with over 46 published songs to his credit and is a member the Recording Academy. 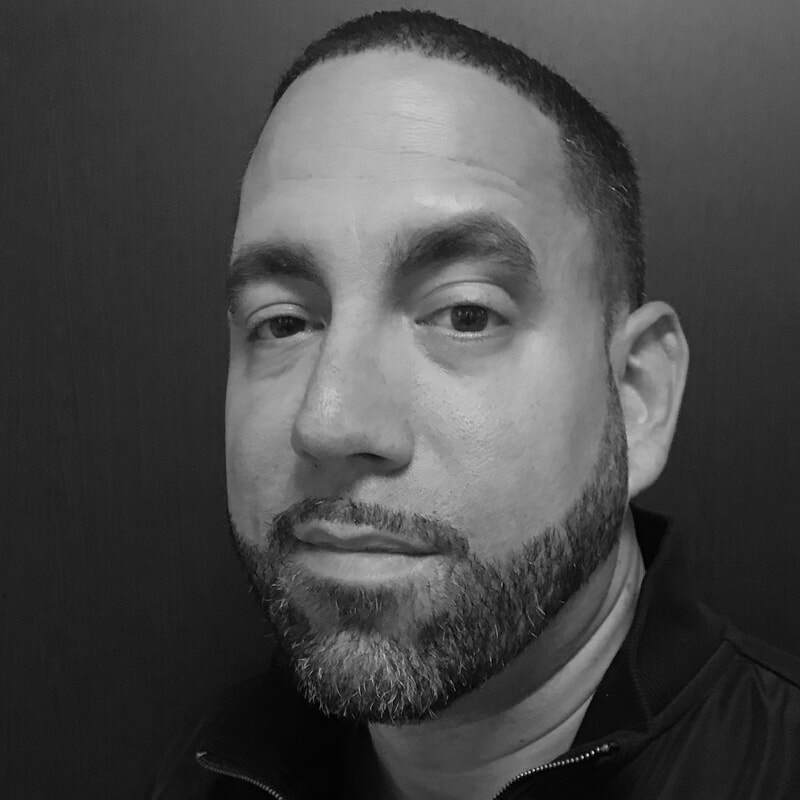 Creating and running 7 companies over the past 32 years, Dana is experienced in hospitality, finance, international real estate, and music production and has done business in North America, Central America, Carribian, South America, Europe, and North Africa. 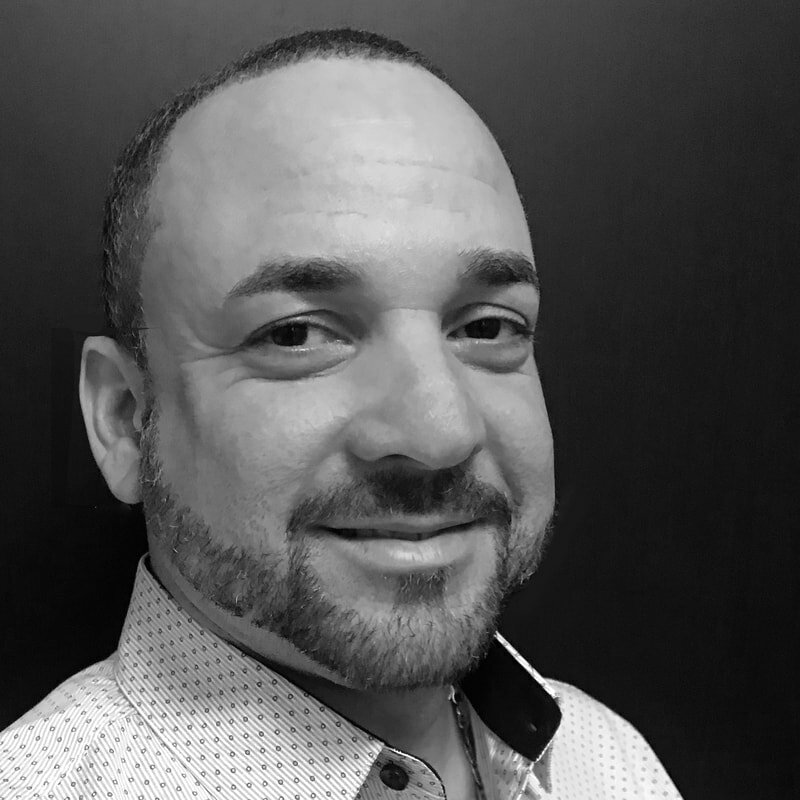 Dana is excited to be part of The Echo Team’s Creative Collective and strives to bring the highest quality services to our clients and sponsors. Rafa is an accomplished entrepenuer with a deep passion for music production and its nuances. His rythmic sense is influenced by top 1990’s Hip Hop, Dancehall and Reggeaton hits. With an Engineering Bachelor’s degree and Master in Management his experience brings a diverse professional background that ranges from, aerospace, telecom, solar and music. He navigates thru the Digital World of Music Production as well as all day to day business challenges of our industry. His Role as Director of Operations is key to our organization’s success and flawless execution. Rafa was one of the few that shared Echos visión on music as a college friend back in 1997. Later became manager of Echo’s profesional recording studios in Puerto Rico, the legendary “The Lab Studios”. Also was key team player in Echos Record Label, Insomnio Music, developing new talents, managing artists as well as music producers. Artist like Lapiz Conciente, Apache, Tempo, Kafu Banton, De la Ghetto, Nengo, Vico C are some of the music project on he was involved at the time. 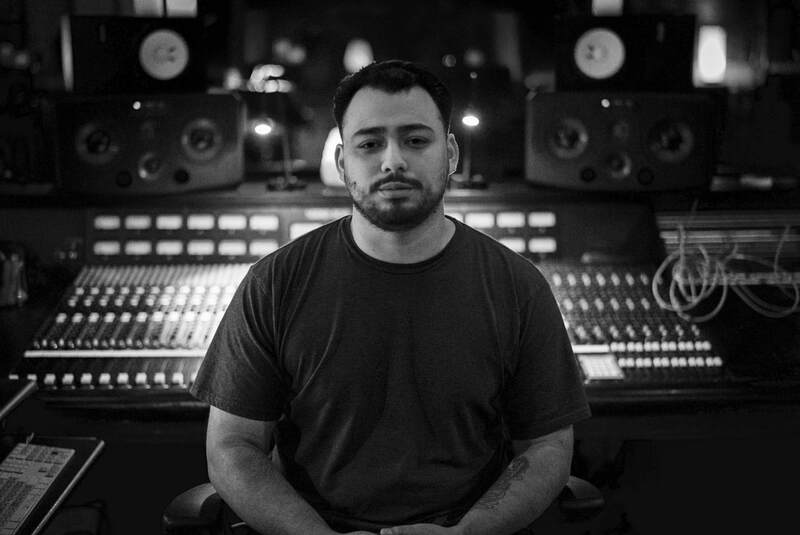 ​Honduran American Music Producer & Audio Engineer based in New Orleans, LA. Over 12 years of experience. Strengths: Music Production, Developing artist, vocal producing, recording engineer and mixing engineer. ​Albert Arauz is a still-image and video production professional. Best known for his fashion and glamour model shoots. Albert has photographed models from all over the world for over 18 years. His work has appeared in many publications, ranging from catalogs to photography text books, and received Awards of Merit from New York Institute of Photography. He has also worked professionally in the Sports, Boudoir, Lifestyle, Product, and Live Events photography. Albert has experience in short-film and music industry product videography. His talent has been, and continues to be, a great resource for The Echo Team! 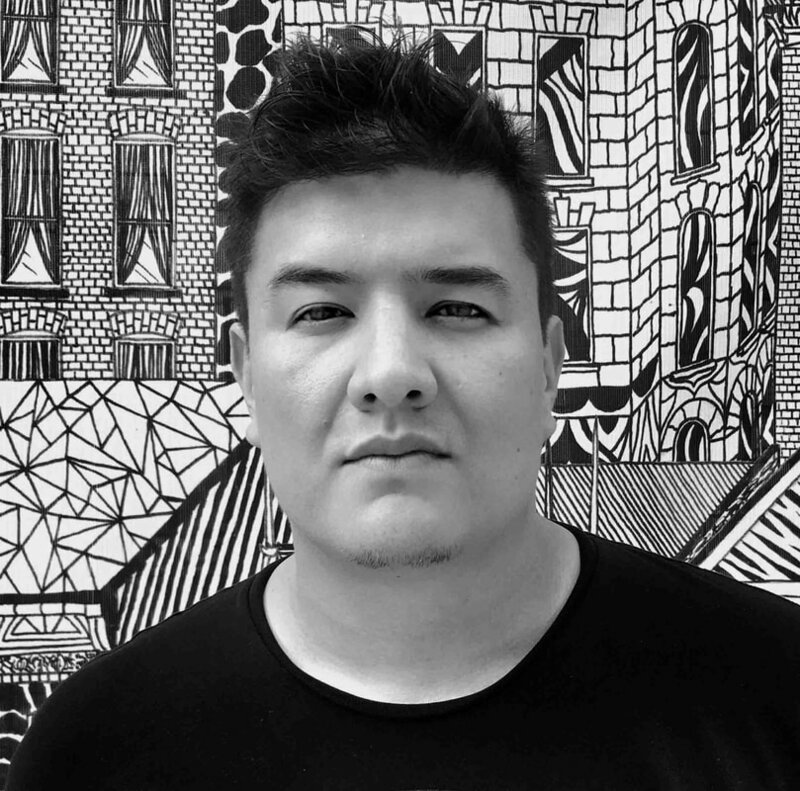 ​Andrés Vargas, known professionally as AV Music "the owner of the rhythms", is a Colombian music record producer, with a degree in business administration, businessman, artist developer, audio engineer and Stage DJ. creator and main member of the famous AV MUSIC studios in Cali, Valle del Cauca since 2005. his experience and career as a pioneering musical producer in the urban music of Valle del Cauca has allowed him to work with numerous artists recognized and in development as well as Colombian and international, in musical genres such as Reggaeton, Hip Hop, Dancehall, Reggae, Trap, Electronic, Funk Carioca, Pop Fusion, Pacific Ethnic Music, Salsa, Bachata, Salsa Choke, Mambo, among others. Has done numerous studies and workshops in the field of digital audio:”All About Mixing" Pro Tools Media Training Miami FL, Rafa Sardina Seminars Masters South America studies Audiovision Bogota DC, Digital Audio Entrepreneur Sena, Mixing and Mastering ENE Audio, Jose Lugo Seminars techniques of mic capture, Mixing and Mastering Concepts. ​Tik specializes in providing support for digital media and web technologies. With vast experience working in the tech sector including but not limited to the Internet of Things, Smartphones and Mobile Apps. His skill set also includes project management, strategy, negotiation, web development and business analysis. Originally Tik met with Echo for the mixing and mastering of his single La Camarita which was released in 2010.